Tomorrow is the first day of November and that means we are one day closer to Thanksgiving! With this Thanksgiving Brush Pack Two you'll be able to decorate your designs with all the fall holiday favorites. Included in this pack are nine different Thanksgiving brush files, wheat brushes, leaves brushes, pumpkins, cornucopias, and so many more! 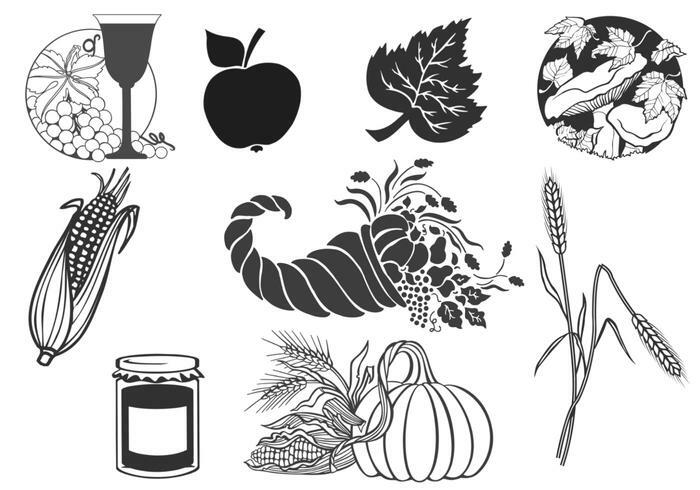 Head over to Vecteezy for the vector pack and download the <a href="//www.vecteezy.com/holiday-seasonal/51899-thanksgiving-vector-pack-two/premium">Thanksgiving Vector Pack Two</a>!